I’m taking a lighting class, and the first assignment involves a wig head. Who’s course are you taking? 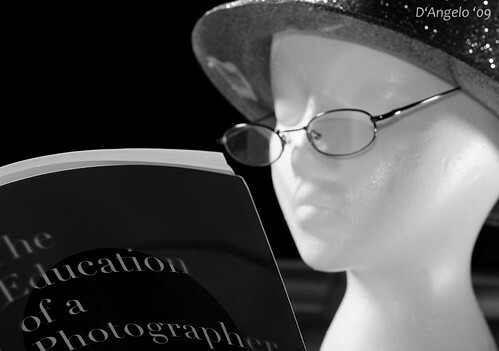 I was a student in the NYIP course, and they didn’t send me a plastic head – they said they quit sending them out, cuz people weren’t using them. Hi Ed — I’m taking a class through BetterPhoto.com. I’ve been aware of their online classes for years, but never actually pulled the “send” trigger to take one. Started with lighting cuz I feel like there’s a monster hole in my knowledge, and it bugs me. BTW — the head (styrofoam) came from Sally Beauty Supply. $3.69.